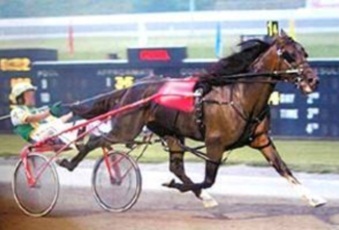 Equine Products Inc. has been in the business of developing, formulating, manufacturing and distributing high quality equine nutritional vitamins and mineral supplements, nutriceutical products, as well as joint lubrication and protection products for all horse breeds for well over 30 years. The high quality of our products is derived from the quality of the raw materials used, the advanced production methods, and the stringent quality controls employed by us to manufacture them. We use many human-grade nutriceutical ingredients. These are the best quality raw materials available! Currently we are able to offer now more than 36 products specifically formulated for eliminating nutritional deficiencies and enhancing a horse's overall health and well being including several for treating leg and muscle ailments that arise in any performance horse. We also have 11 homeopathic products which were all successfully used to treat specific horse sicknesses. Among our latest products are the natural anabolic Body Builder supplement, a muscle building and immune system booster called Re-Born, 3 different Joint Flex Products to help your horse to perform at it's very best. 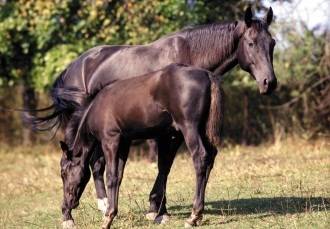 We also offer a Pelleted Yearling/Weanling Supplement to aid proper growth and development. In addition, we have enhanced Carbo-Fuel 3X Powder & Paste and Nutri-Plus++ as well. We continue to provide human grade Pure Creatine Monohydrate, Tincture of Myrrh, Ledum Palustre, Pure Rutin Powder and a further enhanced formulation of Mike's Original Bleeding Powder, which is the most complete bleeding powder supplement on the market today. Of course, we still have the staples of our product line that include Nutri-Plus++, Egyptian Oil Massage and the Cherry-Flavored Nutri-Lytes Electrolytes, all of which continue to be the products of choice for many leading performance horse trainers of all breeds. For your convenience, we accept Visa, Master Card, Discover Card and American Express for all of your purchases. Discounts apply to volume orders only, so please inquire about these savings. We are available at 914.962.4172 or 1.800.821.5363, Monday through Saturday until 7:00 PM EST for orders and any questions you may have. 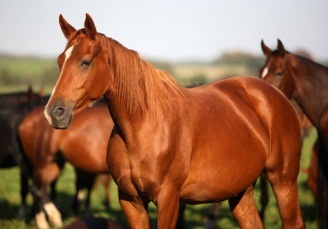 The well-being and overall performance of your horses are our main concern. Our pledge, as always, is to provide you with the highest quality equine products on the market at competitive prices. Please let us be of service to you now and in the future.